Rainbow Council is headquartered in Lockport, Illinois. 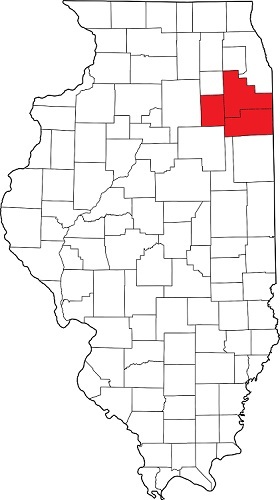 Rainbow Council, Boy Scouts of America serves the youth and adult volunteers in 3 counties in Illinois. Our mission is to provide character development, citizenship training, and growth in physical, mental and spiritual fitness, to help create the next generation of leaders. Our program opportunities for young men and women ages 6-20 include Cub Scouts, Boy Scouts, Venturing, and Exploring. 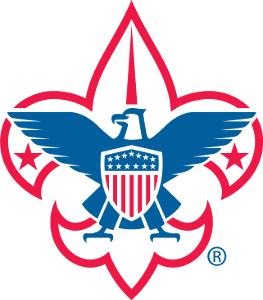 The Rainbow Council, Boy Scouts of America aims to beneficially involve every eligible child and his or her family in the fun and adventure of our programs. We will provide extraordinary youth development programs that: strengthen values, develop leadership skills, provide lifelong learning and instill the habit of service to others. Rainbow Council l will be widely acknowledged as a community and national leader in serving youth, families and neighborhoods. The Rainbow Council is led by an executive board comprised of the council president, council commissioner, approximately 7 vice presidents, no more than 30 members and 2 district chairs.